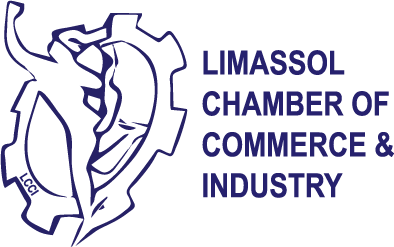 Allaboutlimassol.com - Limassol yards serving drinks in the city! Back in the day, gardens and backyards offered a cool respite from the heat to residents, with trees providing much needed shade while the scent of flowers created a pleasant atmosphere for hanging out with friends and a chance to talk, laugh and relax. 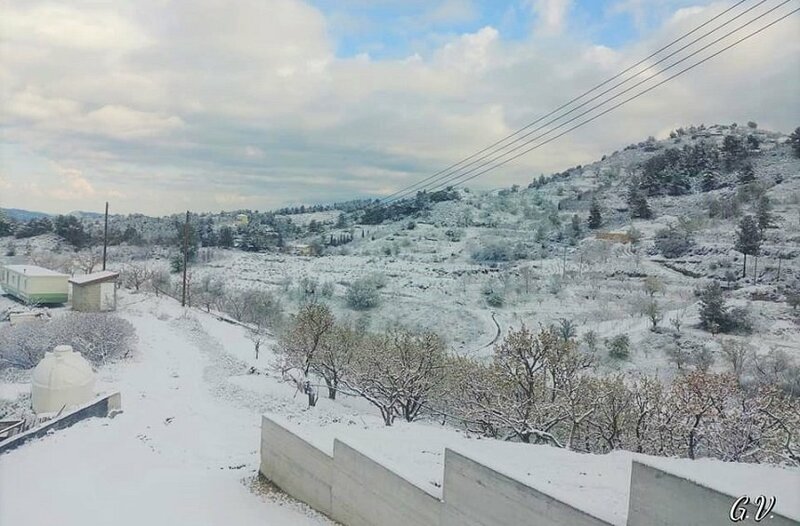 Today, these backyards and gardens of homes in Limassol are few and far between, as the city has now grown and the needs of its residents have changed. 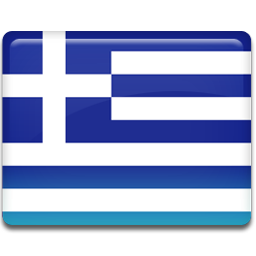 Many of them, however, have taken on a new life. Homes have been replaced by bars and restaurants, with gardens that offer the ultimate summer refuge, serving up ice-cold drinks as an antidote to the heat. 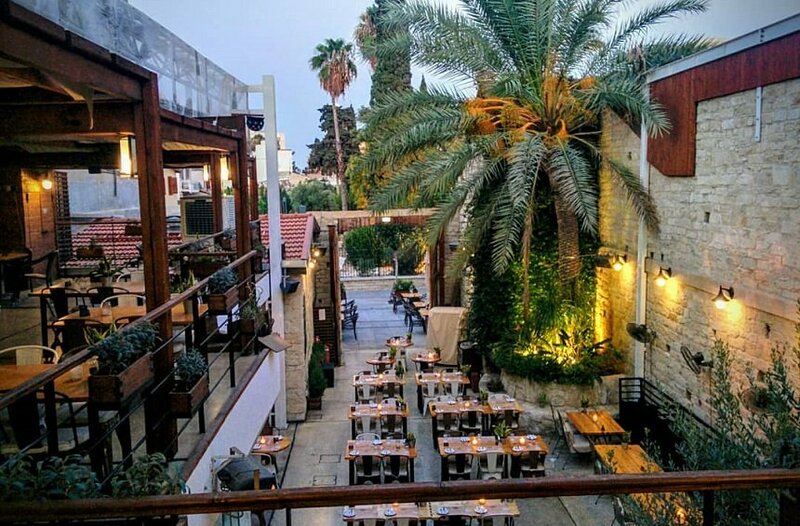 An idyllic environment, relaxing vibes, music, entertainment and a sense of the city’s history as represented by these wonderful buildings all make for good reasons to enjoy one such garden for your night out this evening. 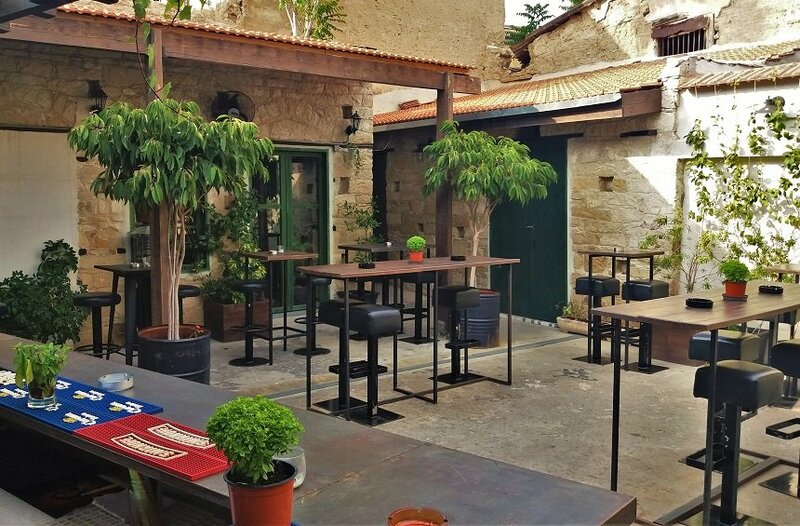 Lab Restaurant + Bar has become a relaxing getaway on the vibrant Anexartisias Street, with an inner courtyard boasting a refined atmosphere that is sure to transport you to a whole other era. Striking the right balance between the architectural inheritance of this classic building and its industrial decor, this venue stands out for its unique vibes, and is a great option for drinks and light meals from the afternoon until late at night. 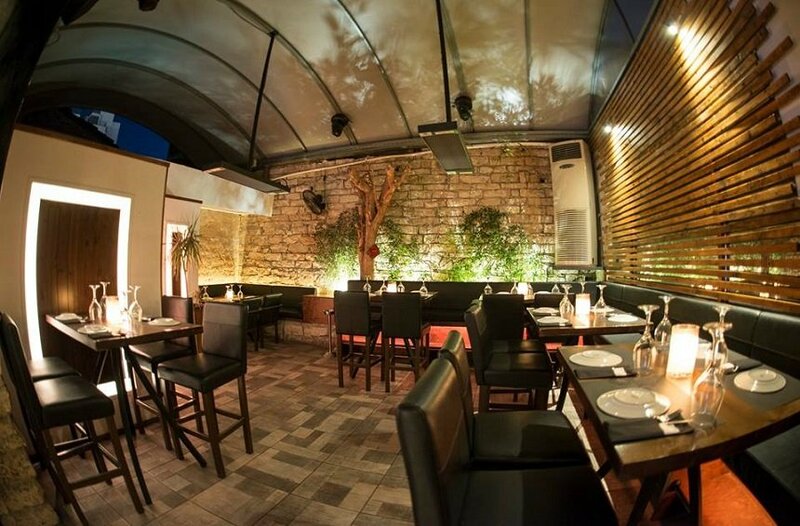 ‘To Hani’ features a paved yard in the middle of the stone-built building, with 2 floors and a unique design, where you can enjoy your meals and drinks. 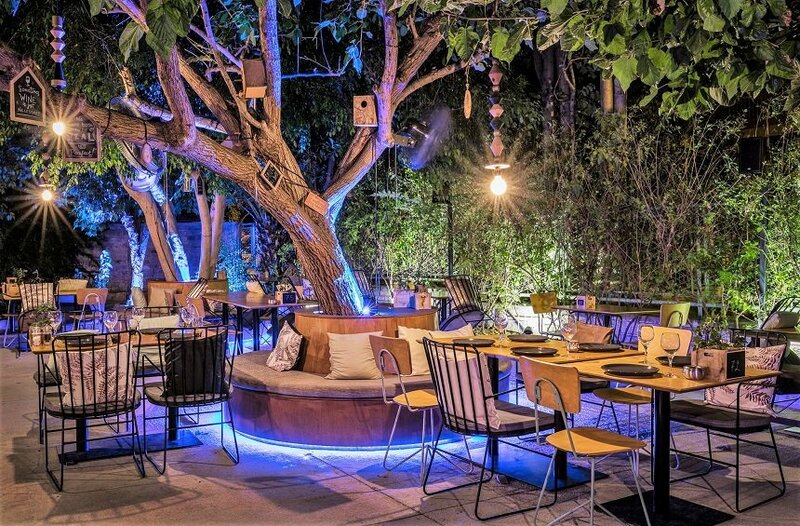 Evenings are complemented by the sounds of jazz adaptations of popular Russian, Greek and English hits, set under a clear roof, which allows full view of the sky above, while the scent of jasmine overtakes the senses. 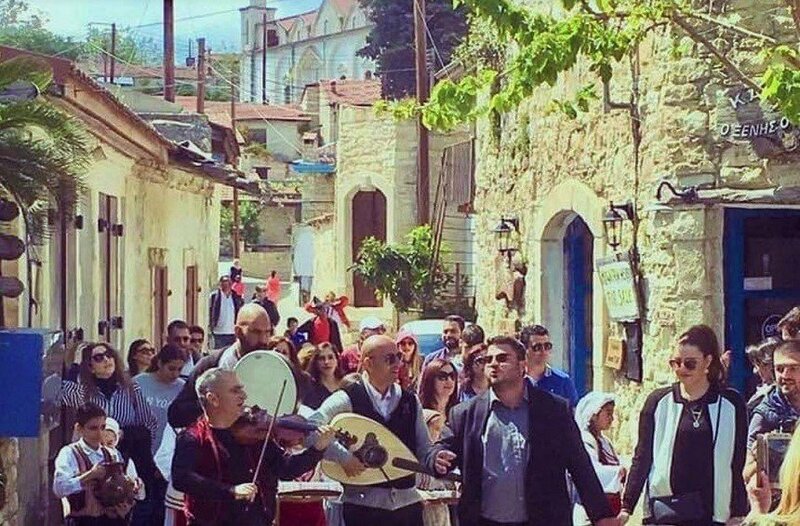 Dionysus Mansion is a venue known for its Greek and Cypriot cuisine as well as its special events, brunches and parties with special musical selections. It also boasts one of the most beautiful gardens, which is attached to the classic building in which it is housed. Featuring lots of greenery, a fountain and plenty of space, this breezy yard is a city favorite in the summer months . 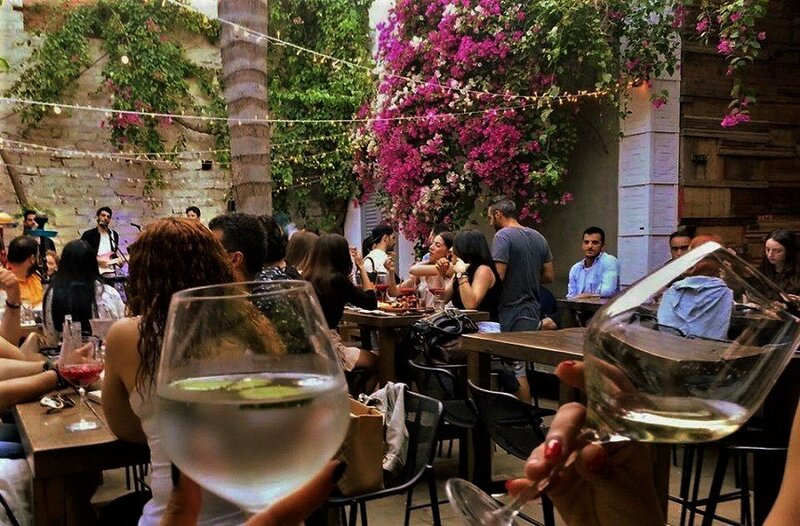 Situated on picturesque Ifigeneias street, right next to the walkway of the CUT square, Library Bar’s Gin Garden always makes its first appearance just as temperatures begin to rise. 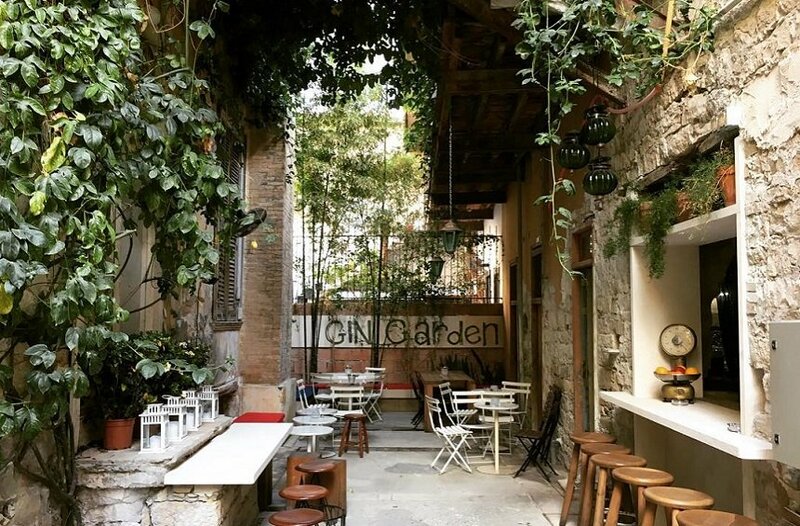 Set in the garden of an old, classic house with greenery all around and romantic lights brightening the summer evenings, the Gin Garden serves amazing cocktails for relaxing nights out. Combining modern and traditional elements, this fresh, young concept found its home in an old space featuring stone and wood elements, thus creating a perfect match. Beyond the unique music options – featuring everything from house to rock and Latin - Mason is also a summer standout for its inner yard, offering a cool alternative with tasty cocktails for summer nights. 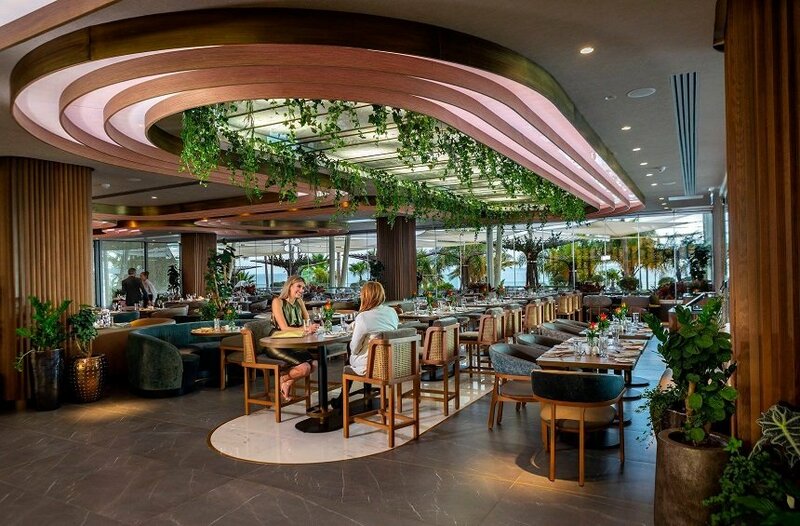 In the vibrant Saripolou Square, Salut Bar & Grill serves rich, aromatic coffees, exquisite cocktails and ice-cold beers accompanied by calming jazz and soul melodies throughout the day. These can be enjoyed in its inner courtyard, for an extra refreshing vibe throughout the summer months. 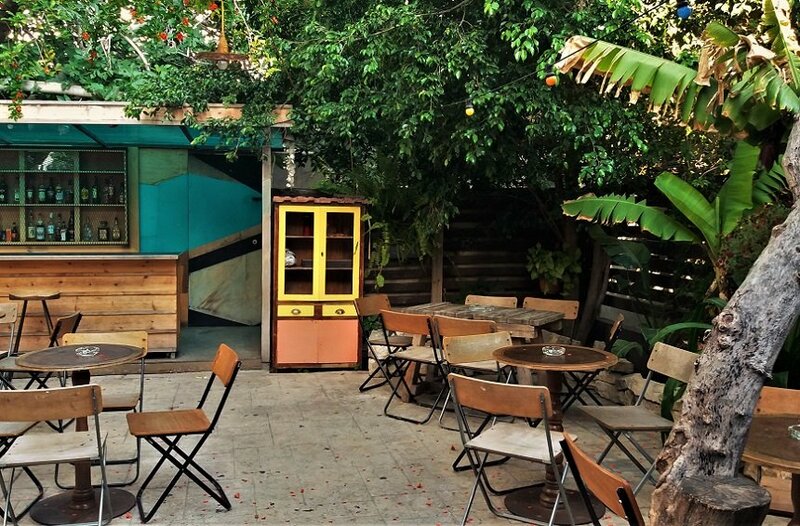 A bar, a coffee shop, and an alternative concert venue aimed at promoting fun, dancing, social interactions, and the creation of creative moments. This is what Sousami is all about, and its garden is an organic part of this identity, reflecting the openness of the overall philosophy of the space, and allowing people to act and interact in a genuine way, turning strangers into friends.